TimberCrest<sup>®</sup> I/S Insulated siding's 3/4inch profile height and double-thick nail hem provide enhanced rigidity and windload resistance up to 290 km. 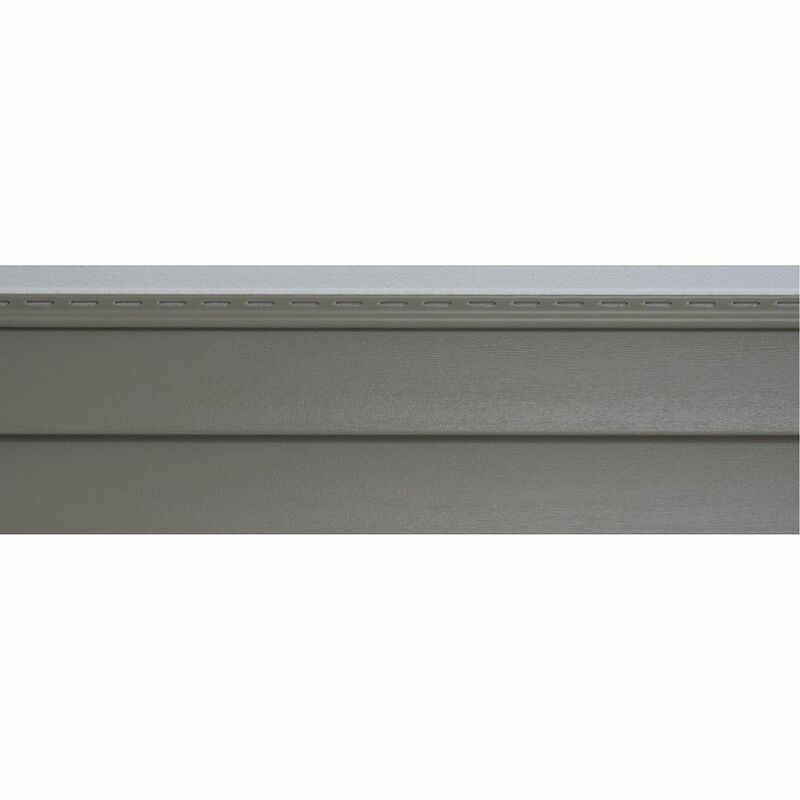 TimberCrest<sup>®</sup> I/S Insulated siding's 3/4" profile height and double-thick nail hem provide enhanced rigidity and windload resistance up to 290 km. Timbercrest Insulated D4 Clay (pc) Add inchEnergy Saving inch to the long list of advantages with TimberCrest I/S insulated vinyl siding. This insulated panel keeps your heat inside during winter and your air conditioning inside during summer to reduce bills year round.